We have made our case. 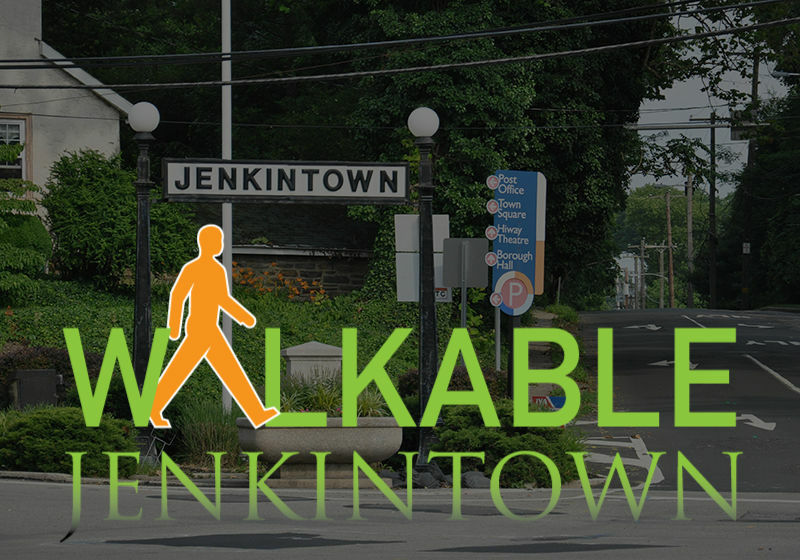 Either the citizens of Jenkintown will accept and embrace the concept of public responsibility for public assets, or it will continue to allow the status quo to molder on and degrade our walkable environment. The public financing of roads but not of sidewalks amounts to a subsidy for automobile usage. In an age of climate change and an obesity epidemic, it shows a misguided priority for machines over man. The borough does not choose to lead the way. It can if it wants, but an element on the Council sees no reason to change its ways or to even discuss it. Such attitudes speaks not only of ignorance, but it leads to dangerous long-term consequences for the viability of the community. The current sidewalk policy has resulted in an unsightly hodge-podge of substandard construction that will degrade far faster and cost more than a unified, single-payer approach. The process has proven arbitrary and subject to political manipulation. In other words, it helps to know someone. The current process currently does not accommodate hardship. You either pay up or you will go to court, face a fine, and ultimately find a lien slapped on your house. The borough shows no interest whatsoever in working with families that for reasons beyond their control cannot afford to maintain what is public space. This situation will not change without public pressure. I have done my best to enlist the help of my neighbors, some of whom have urged me to draft a petition to get this changed. In fact, most of the people I’ve spoken with about this issue tend to agree with me, but what they will do to further this remains an open question. I would happily help in this effort, but I cannot and should not do it by myself. I stand ready to press on, but I will need your help. If you would like to meet to discuss what more we can do, let me know. Velvet Sky makes for a perfect meeting spot, and its one of those places that I’ll miss when my family and I can finally move away — which we will if this borough — and commonwealth — continues its oppressive policies against working class homeowners.